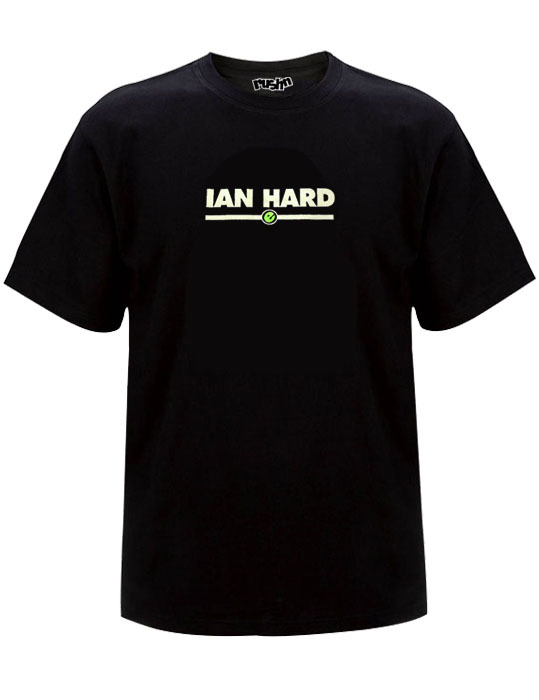 Ian Hard (RN2027) is a t-shirt design we originally printed in the early to mid nineties. 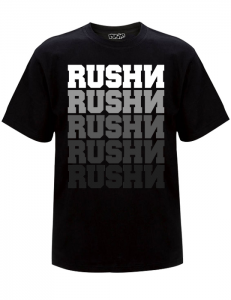 The idea of this print came from a rushn employee who met a guy named Ian Hard and she thought it was so cool. Probably because she was as well. Seeing the irony, we whipped out the printing presses and run off a few hundred. They where a big success. Thanks Ian and Celeste!